It’s still at the experimenting stage. They’re rather crumbly, but so delicious! 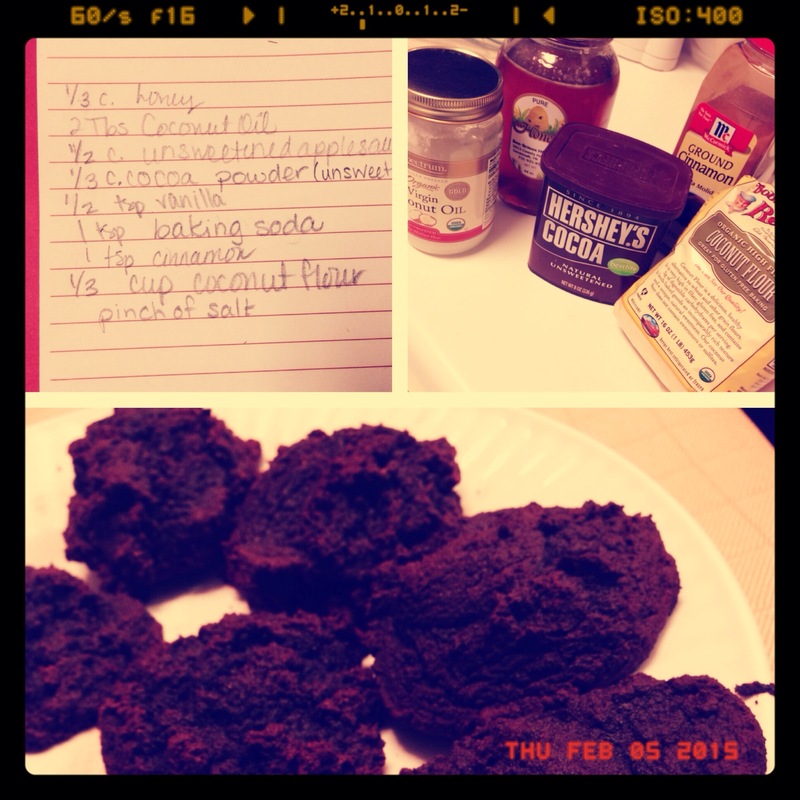 Posted on February 5, 2015 by Katie •	This entry was posted in Cooking Adventures, Home Living, Lactose-free Cooking and tagged autoimmune, Baking, dairy-free, egg free, gluten free, no added sugar, nut free, soy-free. Bookmark the permalink.